The Sonderanhänger (1 achs.) (Sd. Ah. 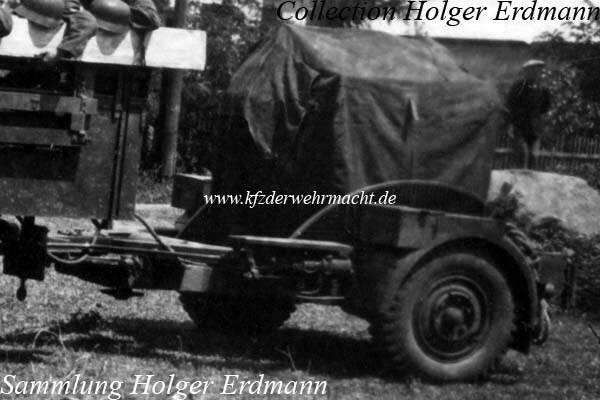 52) - one-axled special trailer 52 - was used for the transportation of the 2cm Flakvierling 38, the 3.7cm Flak 36, the command device 40 and for the ammunition and equipment box of the 2cm Flakvierling and the 3.7cm Flak 36. 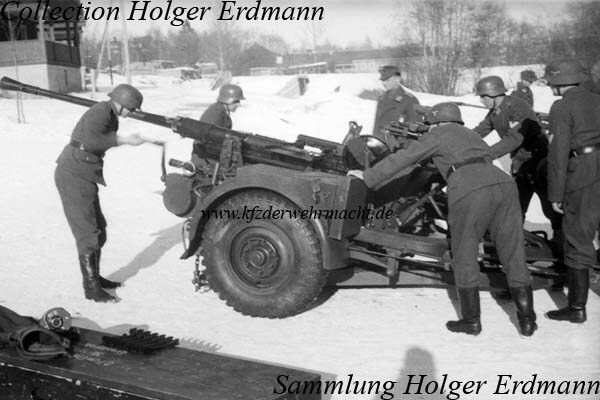 This 3.7cm Flak 36 was loaded on an Sd. Ah. 52. The photo was made while the crew was dismounting the gun. The Sd. Ah. 52 had a payload of 1700 kg and a deadweight of 870 kg. This Sd. Ah. 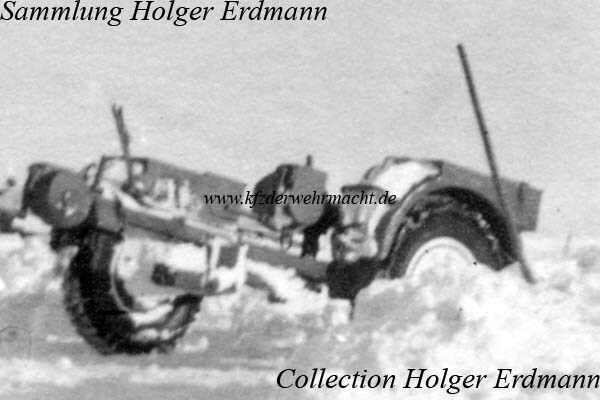 52 was loaded with a Kommandogerät 40. The boxes on the fenders were typical for this trailer model.